Hi Monica, Pan Mee, ha, that is my favourite.. I still like the original one with ikan bilis soup. There is one good one in SS19 but have to take queue number. Hey, the picture you took looks good to me. 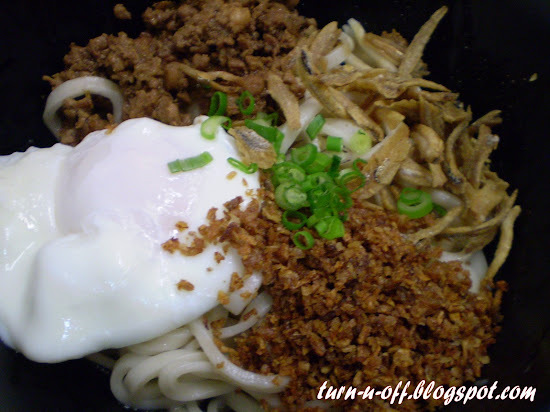 My place also have a famos BanMee which it went on the TV8 'ho ciak ho ciak'. But compare the price is a little higher, and the Pan Mee is too little to fill up my husband... haha ^o^ However it is good! wow I guess the pan mee there must be yummy huh.. 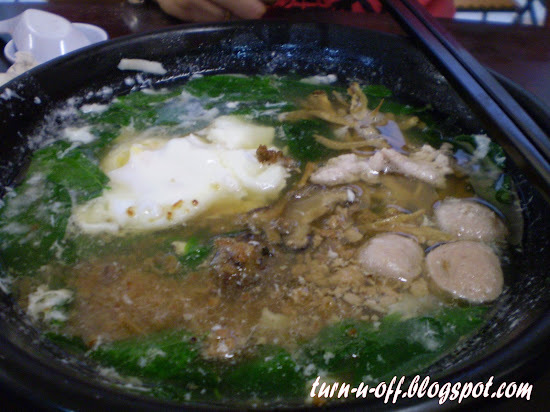 The pan mee at Super Kitchen Restaurant is also quite costly. RM6 each bowl!!! You should also try their Drunken Chicken Mee Suah. Slurp, slurp.